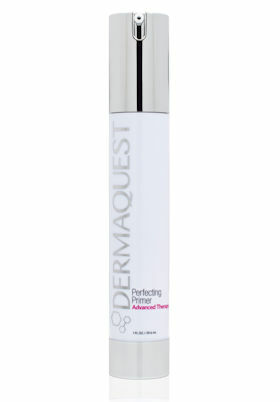 Advance to the next level of luxury skin care with DermaQuest – Dramatically improve your skins appearance and texture with DermaQuest’s Advanced Therapy Collection which consists of exceptional skin care products that leave you feeling like you’ve just walked out of your favourite salon. 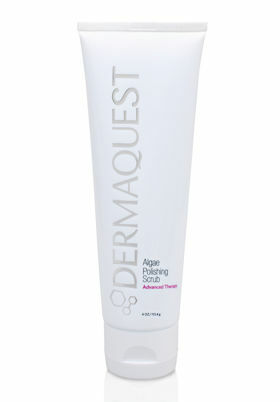 DermaQuest’s Algae Polishing Scrub will leave your skin feeling smooth and prepped, ready for advanced treatment products. This cooling and hydrating formula uses Jojoba beads to remove excess skin cells through gentle exfoliation and algae extracts to soothe inflamed skin. It is a deeply hydrating scrub that primes your skin for water absorption. Perfecting Primer is the only primer you need in your life, instantly smoothing and pore refining, it will leave your skin feeling soft and velvety. This oil-absorbing primer adds longevity to your makeup, leaving you looking flawless for longer. 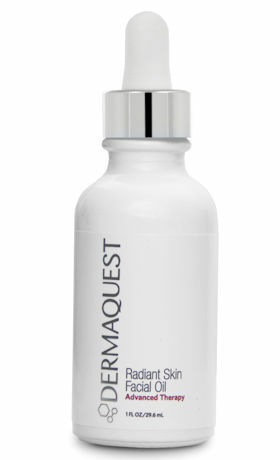 DermaQuest’s Pumpkin Mask features natural pumpkin pulp which is anti-bacterial and rich in enzymes that actively remove excess skin cells. The AHA’s gently unblock clogged up pores leaving you with a flawless complexion. Safe for use on sensitive skin, this mask is perfect for those with mild forms and acne and pigmentation or for those that would like to pamper themselves with an advanced treatment in the comfort of their own home. The Universal Cleansing Oil is a silky smooth formula that has been formulated for any skin type including oily or acne prone skin. The deep cleansing blend features Jojoba, botanical and almond oils that nourish and protect your tired skin, drawing out excess oil to ensure you maintain a perfectly gorgeous balance. 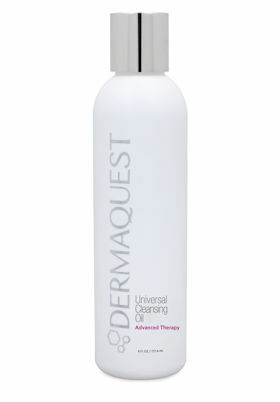 This non-comedogenic cleanser removes makeup, dirt and impurities easily, preventing acne and dry skin. Allow your skin to glow with a noticeable radiance with DermaQuest’s Radiant Skin Facial Oil which features a luxurious blend of natural seed oils to awaken your skin. Safflower Oil and Jojoba Oil are key ingredients that are deeply moisturising and feature healing properties whilst the additional plant oils condition your skin and reduce excess oil production, leaving your face feeling soft with a stunning radiance. 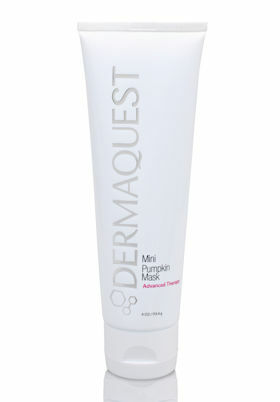 Hydrate your face with this advanced gel mask and improve elasticity. The Lilac Plant Stem Cells, Sodium Hyaluronate and MDI Complex hydrate your dry, thirsty skin leaving it feeling moist and smooth. 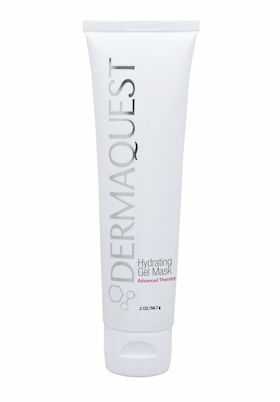 It has been formulated to replenish essential moisture for all skin types.